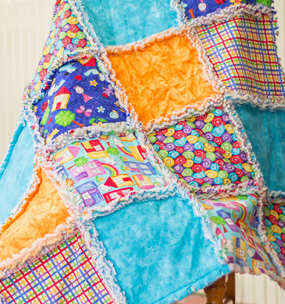 Pre-cut is a quilting term for fabric that has been cut to specific sizes either by the manufacturer or by the store owner prior to being made available for sale. Sometimes pre-cuts are purchased as single items (eg fat quarters), sometimes they are purchased in a pack (eg jelly roll). 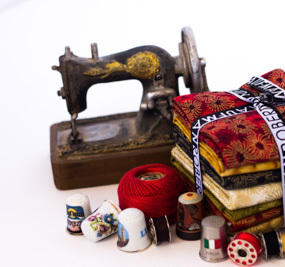 They can be a great resource as they allow quilters to buy a variety of fabrics for the same price as it would cost to buy a meter of fabric in one design, and can be a relatively quick way to build your fabric stash. 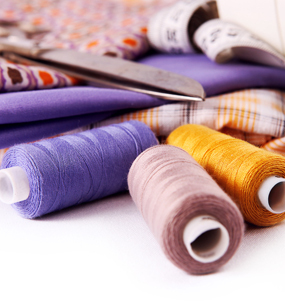 There are various names for the different sizes of pre-cut fabrics depending on which company has manufactured them (eg stacks, strips, swags). 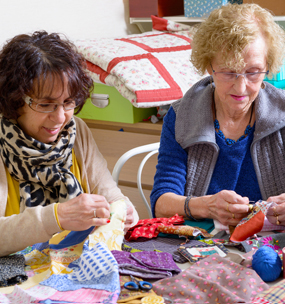 However, most quilters refer to them using the names given to them by Moda Fabrics regardless of which company has manufactured them. See below.